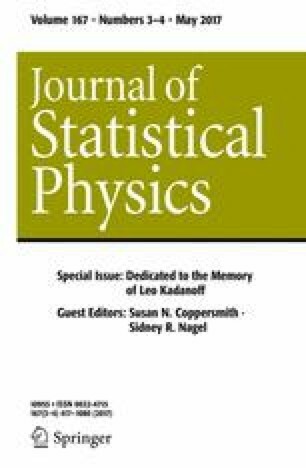 Leo Kadanoff has worked in many fields of statistical mechanics. His contributions had an enormous impact. This holds in particular for critical phenomena, where he explained Widom’s homogeneity laws by means of block-spin transformations and laid the basis for Wilson’s renormalization group equation. I had the pleasure to work in his group for 1 year. A short historical account is given.